We visit the Marabissi bakery in Siena to see how one of Tuscany's most famous festive treats is made from start to finish. As one of the most famous culinary exports of the Italian city of Siena and a must-have at Christmas in any Tuscan home, it’s surprising that panforte isn’t more well-known outside of Italy. Its been made in the region since medieval times, and over the years was held in high regard not only for its exotic, spiced flavour but also its medicinal properties. Essentially a dense fruitcake packed with almonds and spices, panforte was originally known as panpepato because it was topped with lots of ground black pepper. This changed in 1879, when Queen Margherita of Savoy visited Siena. The cake was topped with vanilla-flavoured sugar instead of pepper and called it Panforte Margherita. This is the recipe still followed to this day, and in 2014 the cake was given PGI-protected status by the EU. In Siena panforte is still something families will make at home, but for the rest of Italy (and the world) there are plenty of producers making the delicacy year-round. 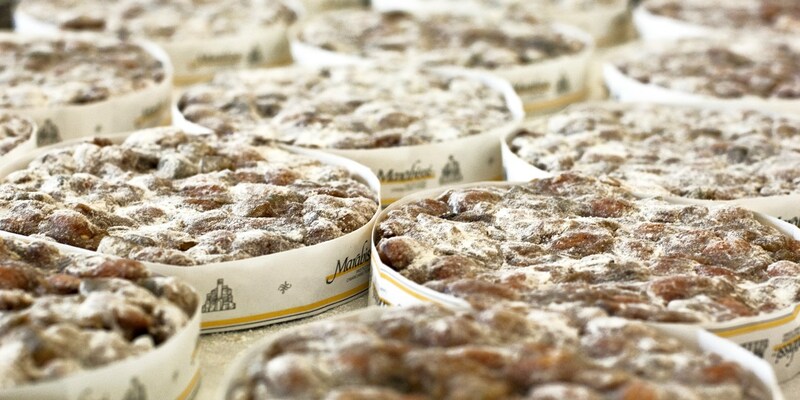 One of the best is Marabissi, a sixty-year-old business that bakes Panforte Margherita using only the very best ingredients. While the traditional panforte is by far the biggest seller, Marabissi also produces flavoured varieties that are gaining popularity each year. There’s Panpetto (a darker, ginger-flavoured version), Nero (made with slightly burnt sugar and honey, which adds a subtle bitterness), Amarena cherry and chilli, fig and walnut, chocolate and date and orange. 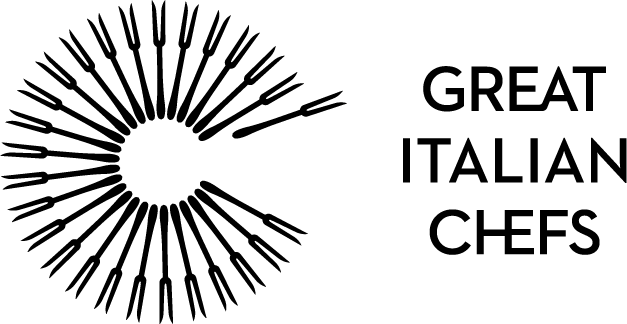 The bakery has even uncovered traditional panforte recipes from other parts of Tuscany that include different spices, methods or fruit in the cake, which they hope to put into production very soon. For more information about Marabissi, visit their website.